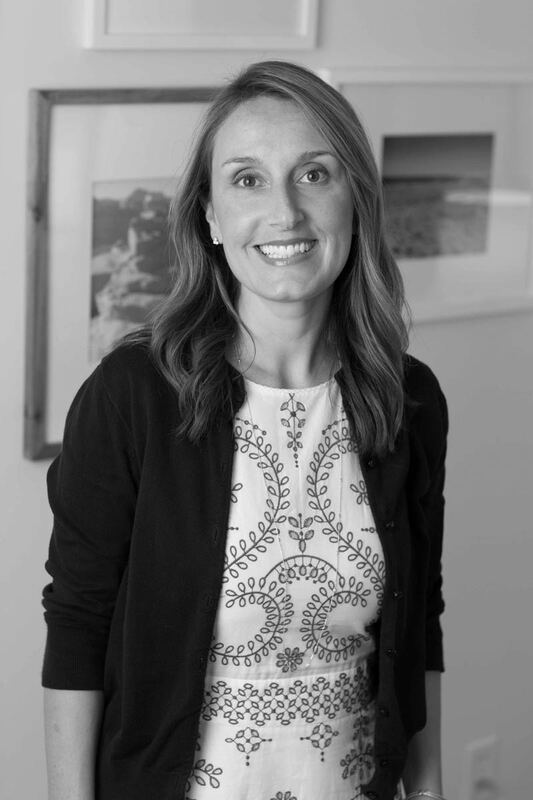 Dr. Kelli Riedl grew up in Pittsburgh, Pennsylvania and graduated from John Carroll University in Cleveland, Ohio. She then went on to receive her doctorate in clinical psychology from The Chicago School of Professional Psychology. Dr. Riedl completed her internship at The Guidance Center, a child and family community mental health center in Long Beach, CA. She completed her postdoctoral training at Neurobehavioral Medicine Consultants in Carol Stream, IL, specializing in behavioral medicine and neuropsychology with individuals of all ages. Dr. Riedl's areas of expertise include over 10 years of working with individuals, couples, and families. She believes that the relational component of therapy is essential and serves as the basis for establishing trust, compassion, empathy, and respect. She utilizes psychodynamic, cognitive-behavioral, mindfulness-based stress reduction, and family systems approaches to better understand each individual’s needs, build upon strength/problem-solving abilities, and enhance mind-body wellness. Many of the children and adolescents (5 through 18 years) that Dr. Riedl works with are struggling with anxiety, perfectionism, depression, body image concerns, anger issues, social challenges, LGBTQ transitions, low self-esteem and self-confidence, and/or issues related to disruptive behavior and Attention Deficit Hyperactivity Disorder (ADHD). Her collaborative approach encourages parents, family members, teachers, physicians, and other influential professionals to participate in the treatment process when appropriate. Dr. Riedl also has expertise in working with adults (18+) who are coping with important life transitions from depression, anxiety, grief and loss, parenting concerns, relationship concerns, stress management, professional development, and adult ADHD. Her interests in women’s issues include prenatal and postpartum challenges, infertility, adjusting to motherhood, and work/family-life balance. Dr. Riedl provides a safe and supportive space for adults to develop greater insight, self-confidence, balance, and direction toward achieving personal goals. Dr Riedl is an active member of the Ohio Psychological Association and the American Psychological Association. In her free time, she enjoys spending time with her husband and three daughters, being active, and traveling.